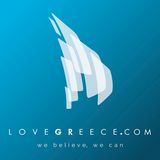 Although I have lived in Athens for nearly 4 months now, I know that I have barely scratched the surface in terms of what there is to see and do. 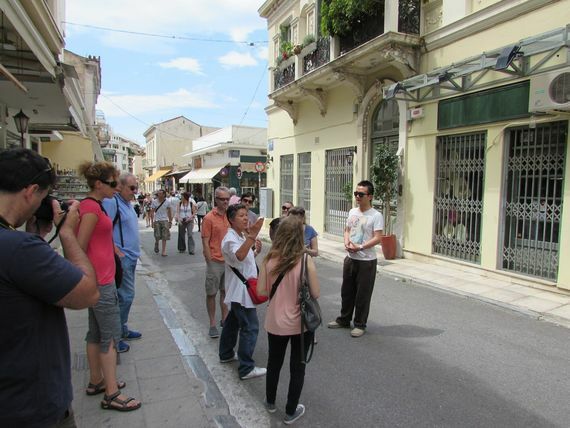 Certainly, my current series on museums in Athens is helping me to see one side of it, but finding the time to work, blog, and get out and about more is a difficult balancing act. 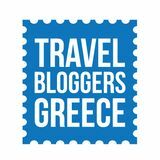 Except when you can go on a tour with the Travel Bloggers Greece group though – then you get to do it all at once, with huge doses of pleasure as well!